O Lord, in the light of thy countenance. 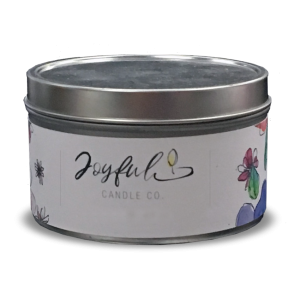 Copyright © 2018 Joyful Candle Company. All rights reserved. Website by ReThink Your Web.